... and disapproval for all! 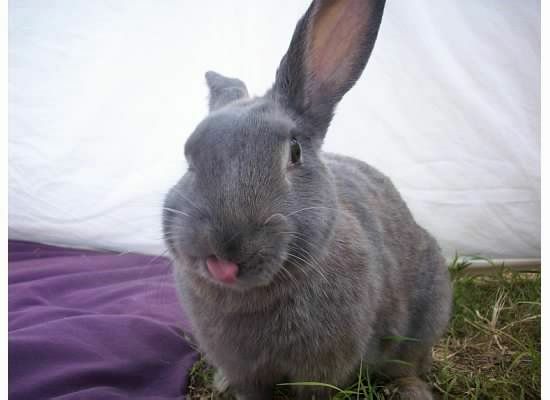 A tongue, a stinkeye and the one-ear-salute, hoomin, that's what you get! - Thank you, Brambley Hedge Rabbit Rescue and Erika! The BHRR fundraiser is still going on. Almost 2k were raised.